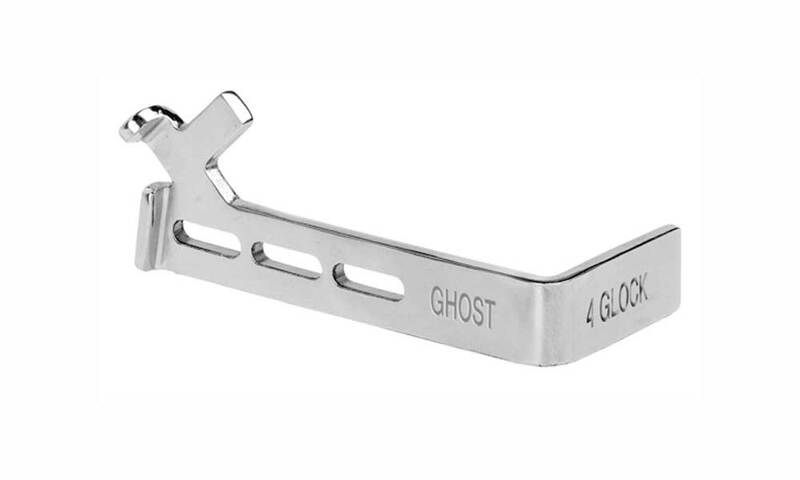 The Ghost Rocket 3.5 Trigger Connector is the pratical and tactical connector of choice for sport shooters or self defense. By shortening the trigger control tab on the connector, your trigger is customized to your gun. You will shoot faster and more accurately! This unique design includes self cleaning debris channels to prevent build-up on critical surfaces. Minor fitting is required by a competent Armorer.